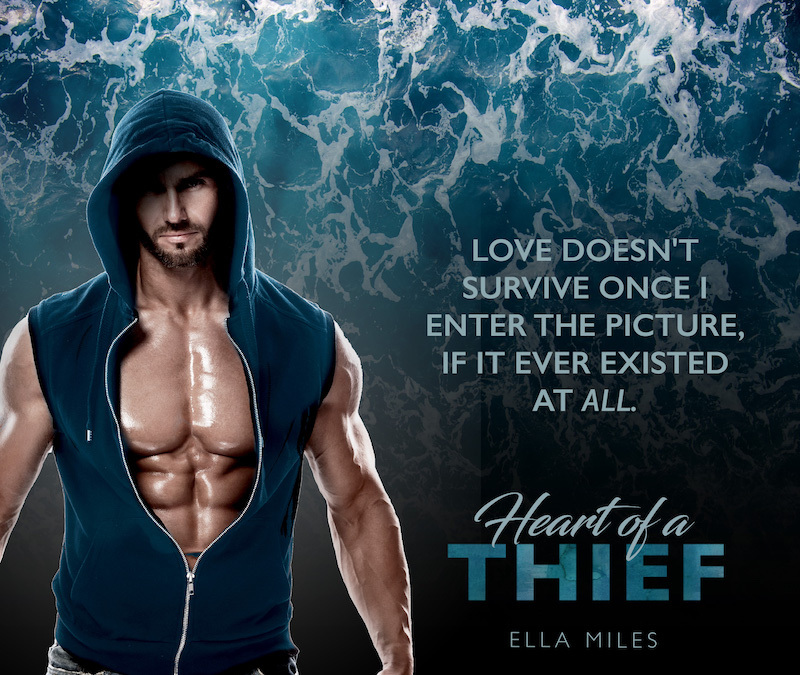 Heart of a Thief is available for preorder! "Follow these two broken souls as they take on an unexpected adventure together, and even though they may face betrayal and lies along the way, mostly caused by eachother, I still felt for both of them and I really didn't want to like Asher, but you made it so hard not to." "Loved this new series, powerful stuff." "Wow. This story is amazing. 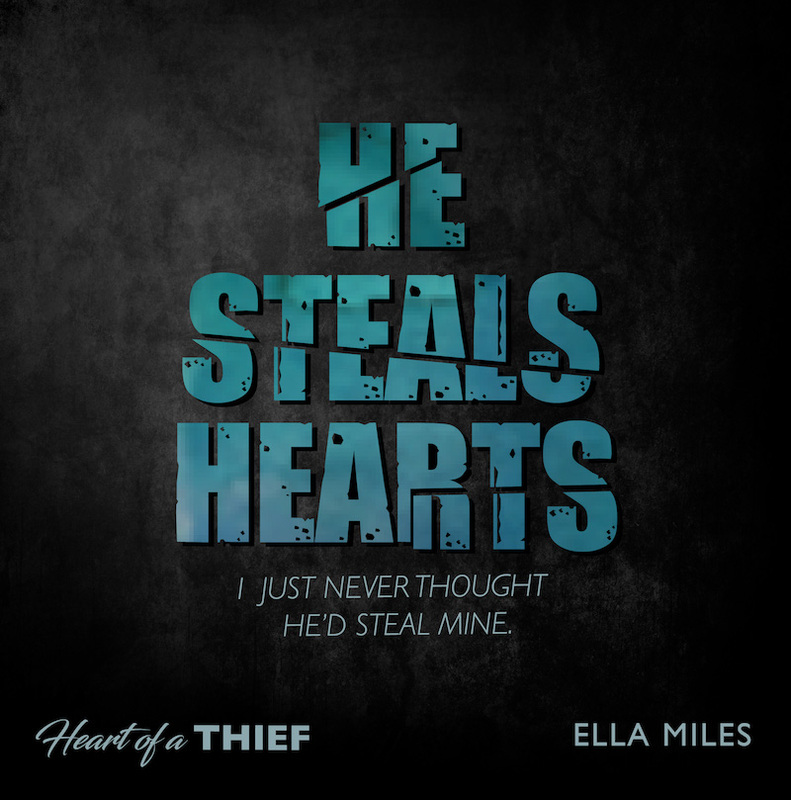 Heart of a Thief stole my heart. I love Sloan and Asher. 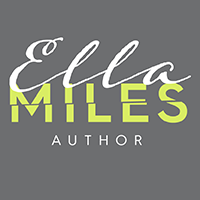 I can't say much about this story without giving anything away, but I can tell you that you will not be disappointed while reading this book." 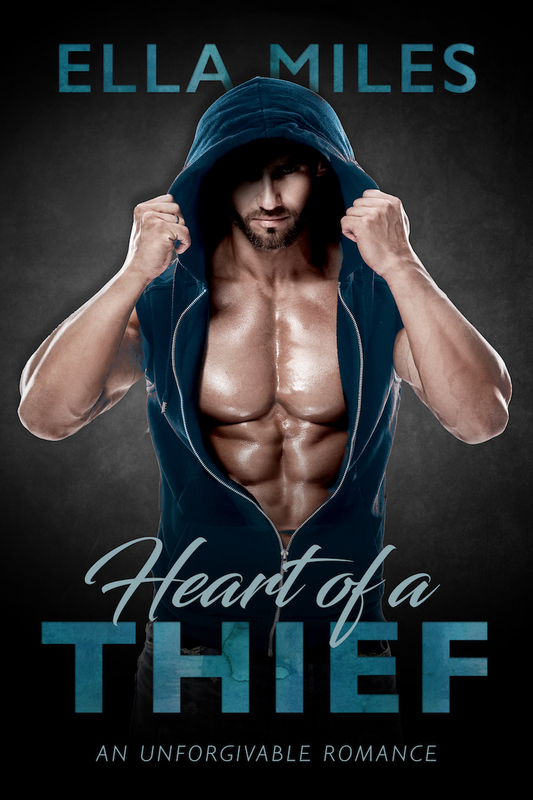 Preorder now on Amazon US for 99 cents!